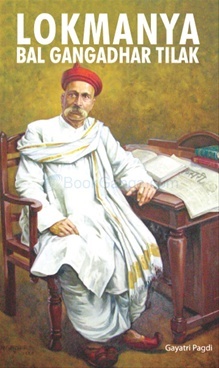 Lokmanya Tilak – Have we really forgotten our hero? Is our patriotism only limited to standing up for national anthem in cinema halls? The chase for survival and material gains has become so intense that we have forgotten the patrtiot in us. Long ago a bold reformer, a courageous patriot brought a revolution in India with ‘Kesari’ the newspaper that woke the nation from it’s lethargic slumber. His name was ‘Lokmanya Tilak’. His ideas were visionary, his only dream was Swaraj- complete freedom. 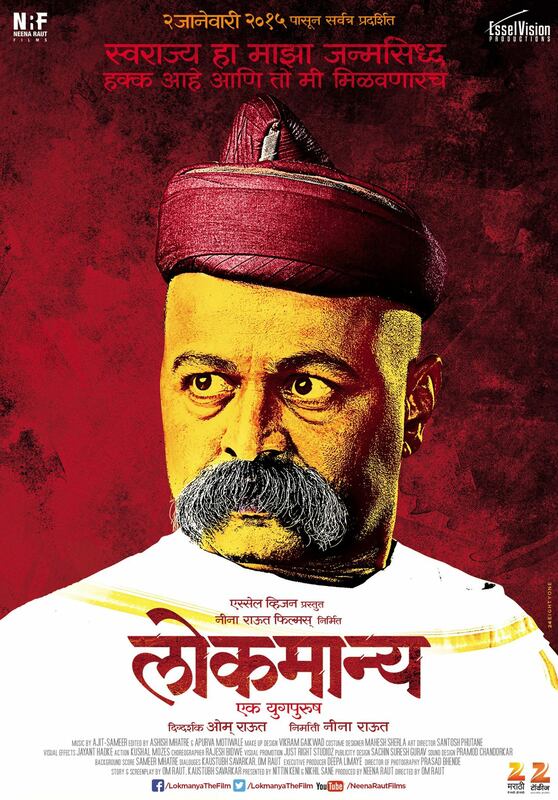 The recently released biopic – Lokmanya Ek Yugpurush highlights his struggles, initiatives and sacrifices to liberate India from British supremacy. I am surprised that why it took so long time to make a biopic on this great leader. I had read his biography 12 years back and felt that such hero should arise back again today. But sadly, our younger generation is so much influenced by jobs in Silicon Valley that no one wants to stay back in nation and make the changes in society. Lokmanya started schools and colleges so that kids and teens can use their knowledge for betterment of country, but today’s youth has ended up as a money-making machine for his own needs. This is not which Tilak had really thought for the youth. Unfortunately somewhere we, the youth have betrayed Tilak. The dream and ideals that Tilak expected in today’s youth is really contrast to his expectations. Tilak’s contribution towards starting festival of Ganesh Chaturthi was indeed an great initiative to bring people together in devotion, unity and love. But today, it is sad to see that every ganesh mandals in Mumbai are more keen on bagging the best ‘Ganesh Mandal’ award. VIP’s and celebrities are given special privileges for Ganesh darshan while the common man has to stand for a whole day, hungry to catch a glimpse of his beloved God. This is not what Lokmanya Tilak had thought for. Farmer’s suicide, mental harrasment of senior citizens for pensions, molestation of woman , scams, burning for dowry, huge donations in institutions are issues that are buried in files only. We cannot bring the change in the system unless we bring the change in us. Lokmanya’s ideas, vision and his writings still continue to enthall Indians and I hope someday that our society will be a corrupt-free society. Though our efforts may prove futile to bring change in society, but there will be gut feeling that we at least made a 1% attempt to bring a change around us. Through this article, I have taken a small effort to revive the memories of Lokmanya Tilak and conclude with this hope that the ideas of Lokmanya Tilak will never fade away from our mind and heart. politics of naaptol. Thanks buddy to write on Lokmanya’s thoughts…well done.